Beware Emraan! Someone is trying to steal your tag of Serial Kisser! Beware Emraan! Someone is trying to steal your tag of Serial Kisser! 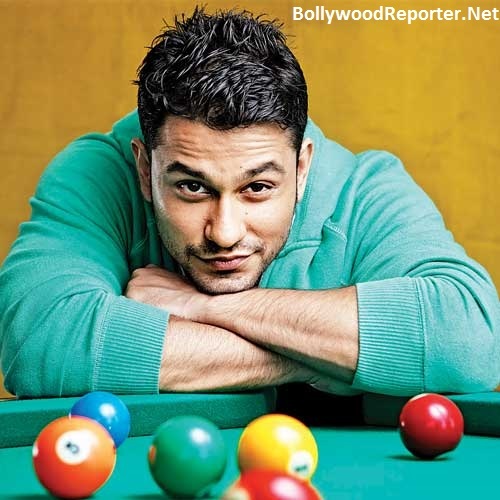 Home > kunal khemu > Beware Emraan! Someone is trying to steal your tag of Serial Kisser! Beware Emraan! Someone is trying to steal your tag of Serial Kisser! 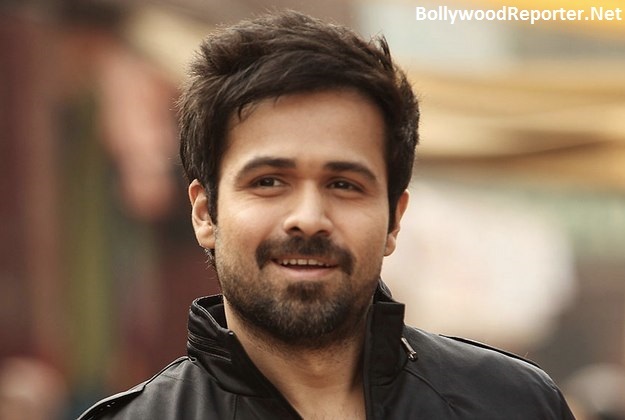 Emraan Hashmi is well known for his kissing techniques and he is known as serial kisser of Bollywood. But people are here to compare with him too! We earlier reported that Anushka is also trying to become another serial kisser of Bollywood and now another B-Town celeb 'Go Goa Gone' star Kunal Khemu is trying to steal this position. See Also : Anushka Sharma trying to Break Records of Emraan Hashmi? We heard that in his upcoming movie Bhaag Johnny Kunal Kemmu will have as much as 20 kissing scenes with co-star Mandana Karimi! That's a crazy amount! On the same, a source has been quoted by a publication saying, “While Kunal and Mandana had done workshops together and were familiar with each other, shooting the steamy scenes was a little awkward for the debutant Iranian actor.” However, she apparently gave the producers a nod since she was comfortable with Kunal and they had become friends during the making of the film.